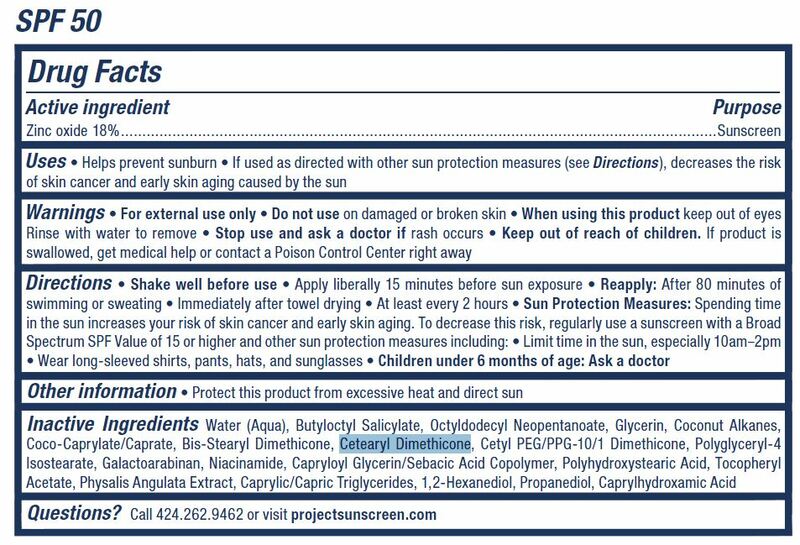 Proprietary Name: Baby Mineral Sunscreen Roll-on Spf-50 What is the Proprietary Name? 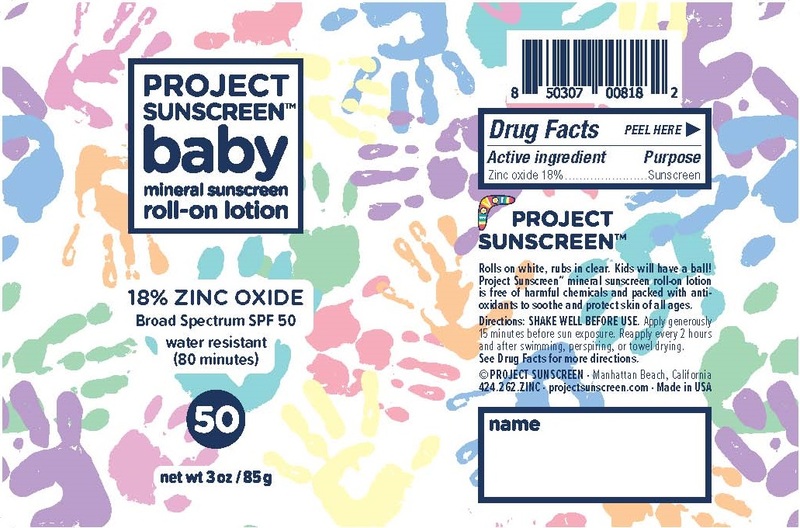 Baby Mineral Sunscreen Roll-on Spf-50 with NDC 72688-103 is a a human over the counter drug product labeled by Project Sunscreen. The generic name of Baby Mineral Sunscreen Roll-on Spf-50 is zinc oxide. The product's dosage form is lotion and is administered via topical form.